Beach Timber Company, Inc. in Alma, GA is a trusted name in utility pole manufacturing. 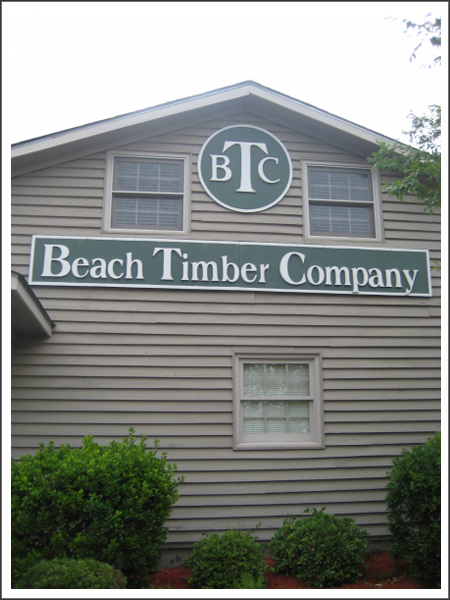 Beach Timber Company, Inc. was founded and named in 1986 by Gary Strickland on 7 acres of family owned and operated property in Beach, GA just 10 miles south of its present location. 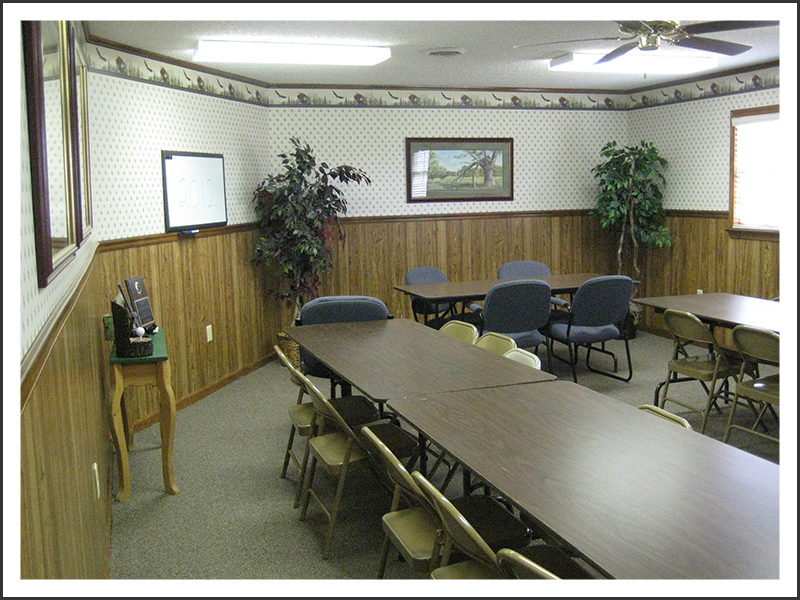 In 1996, the business expanded and relocated on 165 acres at our current location. Beach Timber Company, Inc.is located in the heart of the “Southern Pine Belt” approximately 1.5 miles North of Alma, GA on US1 N. Our production facility is located approximately 110 miles from the Port of Savannah and ship to all the major Southeast ports.